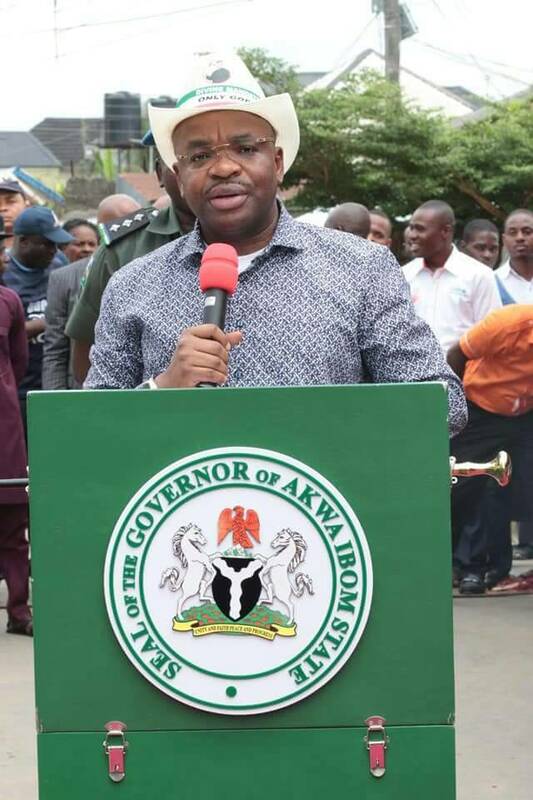 As part of activities marking the third anniversary of his administration, the project commissioning train of Governor Udom Emmanuel will on Friday, May 18, 2018, move to new locations in Uyo, to commission some completed road projects. Beginning from 2:00pm, the Governor and his entourage will be at the Wellington Bassey Way axis to inaugurate Asutan Street, Ebong Street, Ebong Lane, Mbiakong Street, Bassey Attah Street and Efiong Udo Akpan Street, with Bassey Attah as the commissioning point. Thereafter, the Governor will move to Udotung Ubo axis to inaugurate Udotung Ubo Lane, Ibiono Lane and Akparen Street. The commissioning will be performed at the Akparen Street junction by Ikot Abasi Street. Subsequently, he will move to the Shelter Afrique axis to inaugurate Prof Offiong Street and Justice Edet Nkop Street from the Edet Nkop end of the road. 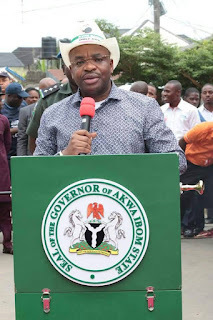 It would be recalled the Governor commenced the round of commissioning last Tuesday with Youth Avenue in Mbiabong Etoi, Concrete Hotel Road in Ewet Housing and the Atlantic FM road connections. So far, the administration has executed over 30 road projects in Uyo Local government Area since 2015.